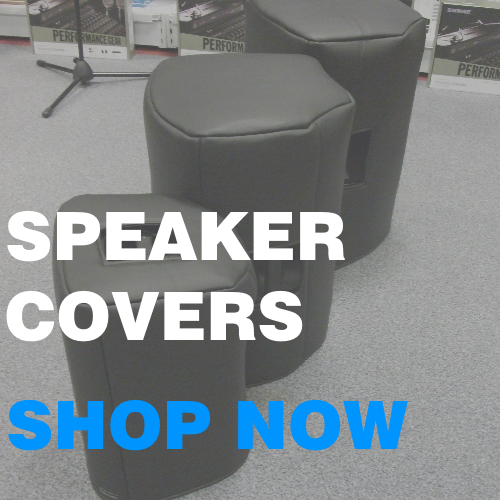 We are one of the largest manufacturers and suppliers of amplifier and speaker covers in the world. 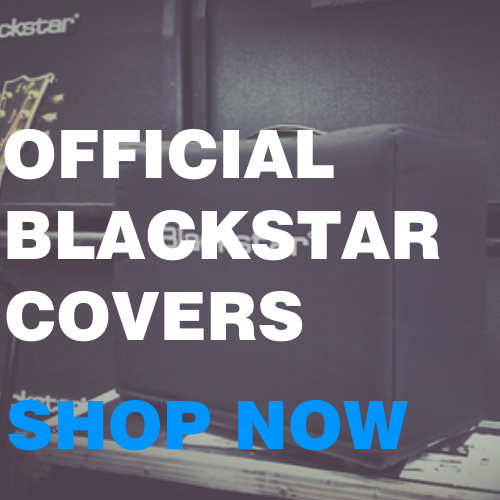 All of our covers are handmade and custom made for each amp or speaker, so a perfect fit is guaranteed. 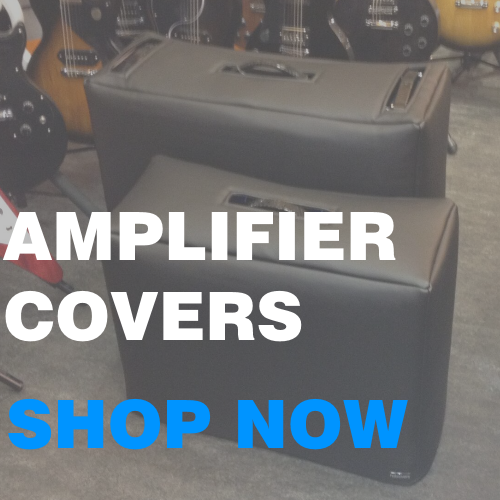 This, added to our unbeatable customer service, is why HotCovers is the best place to come for all your amp and speaker cover needs!